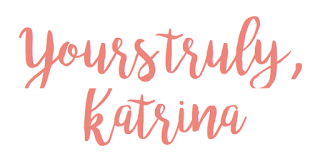 However, there were a few things in March that I have to say I am a fan of, and in typical blogger tradition, I am here to share them with you today. 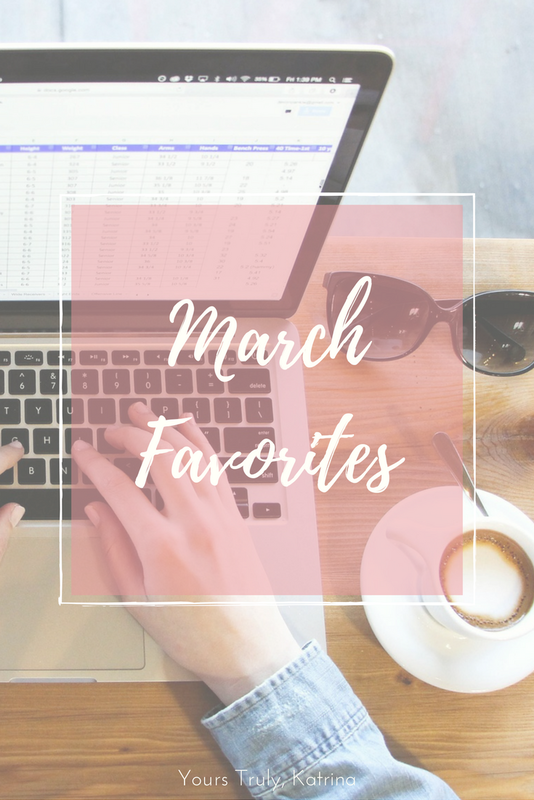 Here are my March favorites – I hope you enjoy! 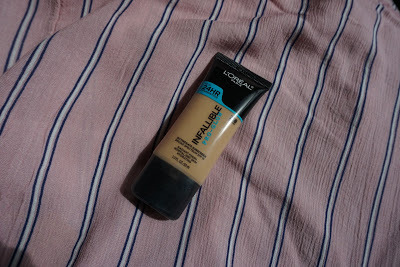 A photo of my favorite foundation of all time! As someone who suffers from dry skin and also a perpetual inability to find the perfect foundation shade, this bad boy is my saving grace. It feels so light on the skin, it’s easily buildable, and it lasts forever! On top of that, it makes my skin look super radiant, something I’m not used to in the winter months. It can leave my skin feeling a little bit greasy after prolonged wear time, but that’s definitely something I can deal with when it makes my skin look so good! Okay, so I’m not going to lie and say that this palette is my favorite of all time, because it’s not. Some of the shades (ahem, the purple I was hoping would be gorgeous) are slightly underwhelming, but I will say that the brown and black matte shades are pretty stunning for a drugstore palette. I use them to fill in my eyebrows, and they do not disappoint. 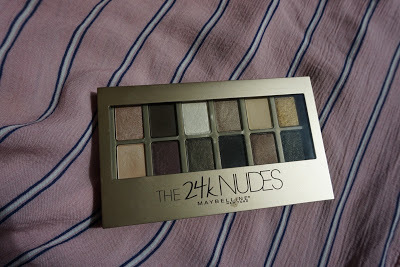 Overall, it is a good beginner palette, and it’s right on trend, so I’m pretty thankful that Influenster sent this over for me to try for free! March was the month of Ed Sheeran’s triumphant return to the music scene, and WOW I AM SO HAPPY. My favorites off of Divide include Barcelona (such a bop), Bibia Be Ye Ye, and Hearts Don’t Break Around Here. I highly suggest you listen to his album if you haven’t gotten the chance to yet!You can listen to my March playlist, which features Ed Sheeran and a bunch of other music I’ve been listening to, below! 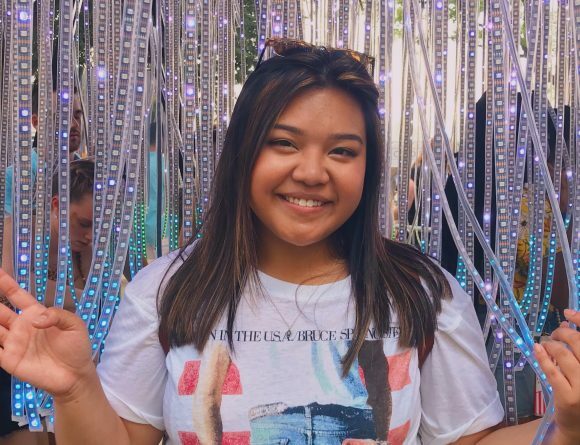 March was filled with tons of networking opportunities, from Society of Women Engineers events to school dinners to even a big Bioengineering conference that was hosted right here at my school! 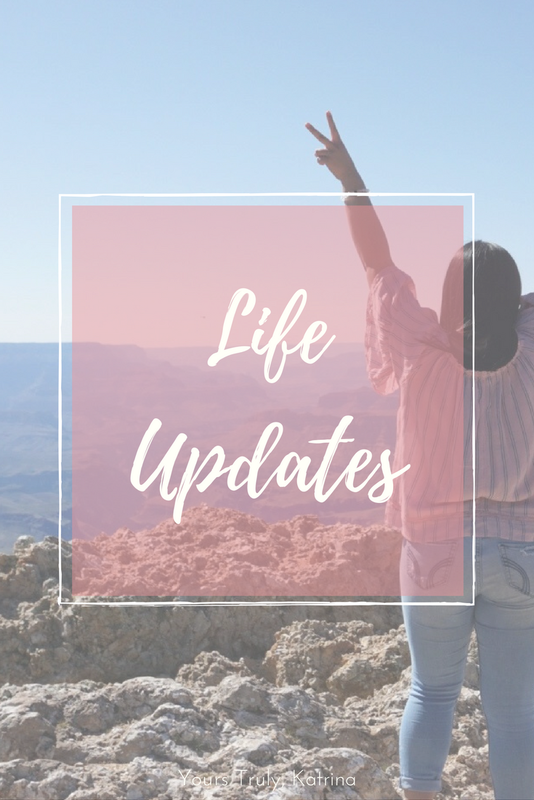 Networking events normally make me nervous, but due to the frequency of which I was exposed to them this month I was able to really get in the swing of things and put myself out there more. As a kid, dance competitions were quite literally my life – almost every night I was either preparing for a dance competition or performing in one, and I loved it. Now that I’ve long graduated, I have had the chance to choreograph great numbers for my studio, and this month I had the chance to see them on stage! I love choreographing, so to get to see all of the hard work my students put into the dance come to life on stage was really gratifying, and it inspired me to continue to make a point to choreograph, even when life gets busy. Guys. How cute is this mug?? 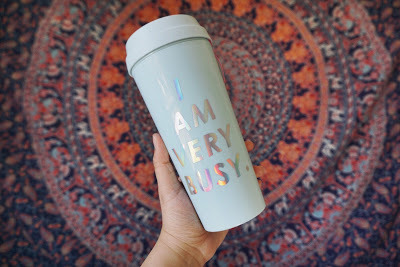 I can’t get over it – I bring it everywhere I go! Since I gave up Dunkin’ Donuts for Lent, this mug has been my savior in providing me my coffee fix every day without breaking the bank (because I make my own coffee in my room now!). It’s a surefire conversation starter, and it makes me feel really cool just carrying it around. I brought it to a couple informal meetings, and I definitely felt like the definition of a #GirlBoss. Fun fact – I have terrible vision. I’ve always been a contacts person, but recently I was able to get my hands on some really cute glasses, and they have made me feel so much better about the way I look with glasses on. I’ve been wearing them every single day, and I love the way they look! I have to admit, I was equal parts skeptical and excited for the live action adaptation of this movie since Belle is one of my favorite princesses of all time, but it truly did not disappoint. Visually, the movie was positively gorgeous, and I loved the additions that they made to make the story easier to follow. I won’t give any spoilers, but you guys should DEFINITELY watch it if you haven’t already! Apologies because this was taken on my low-qual iPhone 6s, NOT my new camera. Because it’s in the shot. Funny, huh? 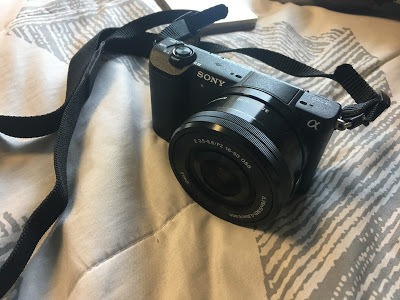 In an effort to up my blogging photo game and also take better photos during the potential travels I will be making this year, I got a new camera! It’s been so much fun playing around with it, and though I’m definitely not the best photographer in the world, learning how to take good pictures has been so interesting. What were your favorites this month? Let me know in the comments below!